Inception font here refers to the font used in the poster title of the movie Inception, which is a Sci-fi action movie released in 2010. 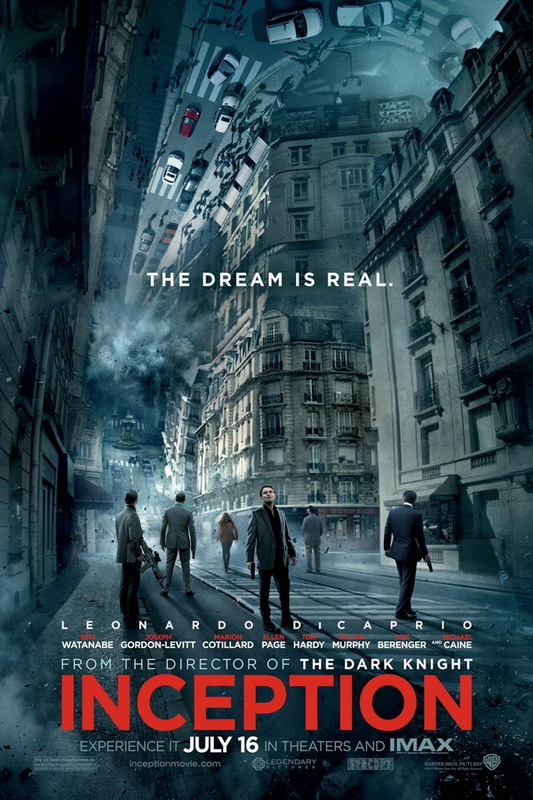 The movie features Dom Cobb, a thief who is able to enter into the dreams of other people and steal ideas from their dreams and who finally gains his redemption from a task of “inception”, planting new idea into people’s subconscious. The font used in the poster title for Inception is Gotham Bold, which is a commercial font created by Tobias Frere-Jones in 2000. The font is also called Obama font, as it was used by Barack Obama in his 2008 presidential campaign. You can view more details and purchase it here. The Gotham font identified above is not available for free, please follow the link above and purchase the font. Meanwhile, you can take a look at our collection of fonts for cars, pop music and apparel as well as round-ups of new & fresh fonts around the web. In addition to Inception, Gotham typeface is also used in the following logos, movie posters or album covers etc., including: Sully (film), Batman v Superman, HTML 5, Wimbledon Logo, Detroit: Become Human, Bravely Second, Feeding America, Beyond: Two Souls, Conan, Girls Beyond the Wasteland, Hope, The Kissing Booth, The 20/20 Experience, Flipped, Myx Fusions.